Book/CD/DVD Pack. By Lincoln Brewster. Integrity. 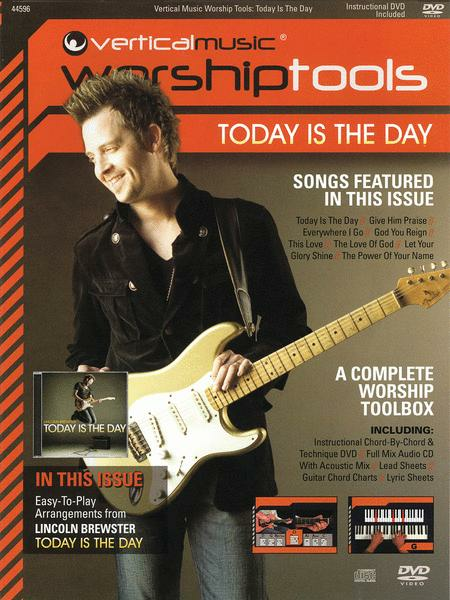 Contemporary Christian, Worship. Softcover with DVD. 60 pages. Published by Integrity (HL.8749934). 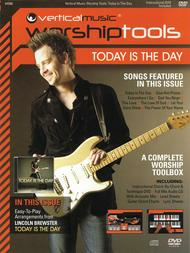 This cool package is a complete tool kit for worship leaders, praise teams, and college & youth groups. It features a printed songbook with detailed lead sheets, chord charts with fret diagrams, and lyric sheets for each song. The included audio CD features 8 songs, full mix stereo and acoustic mix, specifically arranged and recorded for youth and college group settings, large or small. The audio CD is enhanced with chord charts and lead sheets in PDF format as well as with lyric text files for all songs. The instructional DVD features full-length guitar, keyboard, drum, and bass cams for each song. The “Live Lyrics” video format features moving backgrounds, audio options, and on-screen lyrics for each song playable from a DVD player. The “Live Lyrics” section is also formatted as H.264 MPEG-4 files compatible with your favorite presentation software.